JKA Associates LLC, a Atlanta CPA, will work with new and developing businesses throughout the Atlanta area to help simplify business formation and incorporation procedures. 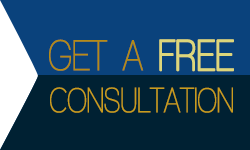 We offer a FREE initial consultation to Atlanta business owners. Email us today or call us at (404) 736-9177 and ask for Jayda Abernathy.